Auckland councillor, Cameron Brewer has had an opinion piece in the printed Herald today, saying that “broken zoning promises will hurt at polls”. 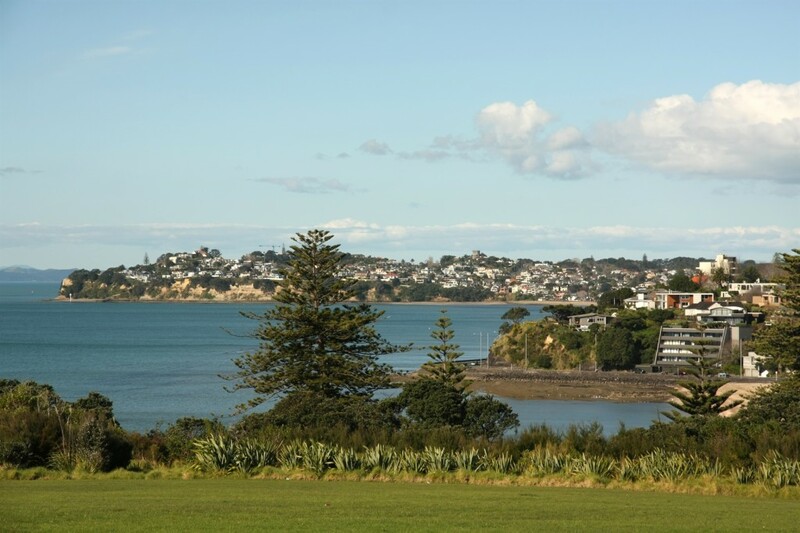 He comments that the recent upzoning revisions to the Proposed Unitary Plan will badly affect the eastern suburbs, where now there hardly any areas zoned single house zone. He predicts this will be a huge election issue in the 2016 local body elections. This article doesn’t seem to be available online, but it can be read at Cameron Brewer’s own website.